reservation charge up to 5 months. 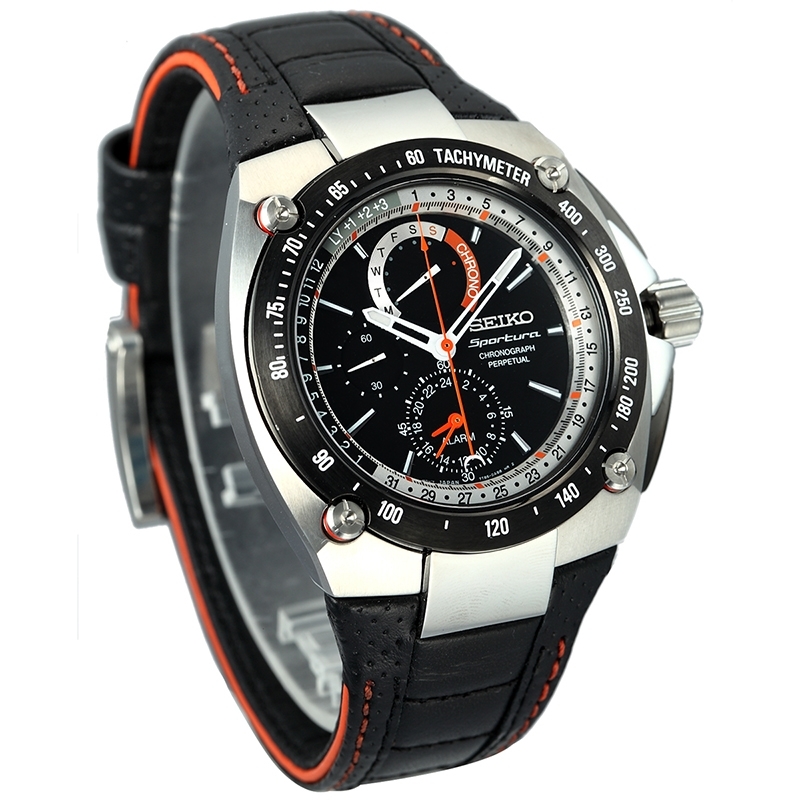 chronograph with precision of 1/5 sec. up to 45 minutes.